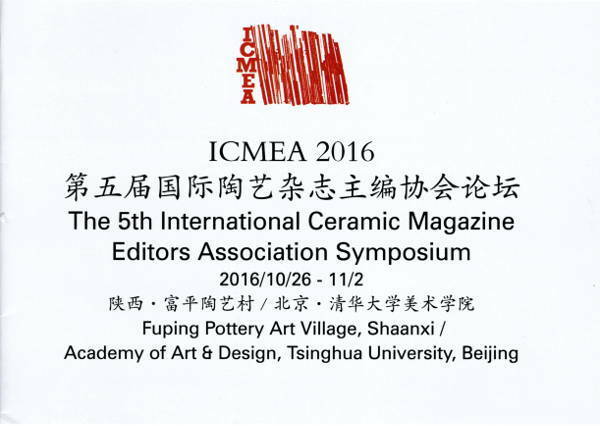 Catalogue of the 5th International Ceramic Magazine Editors Association Symposium 2016, Fuping Pottery Art Village, China. 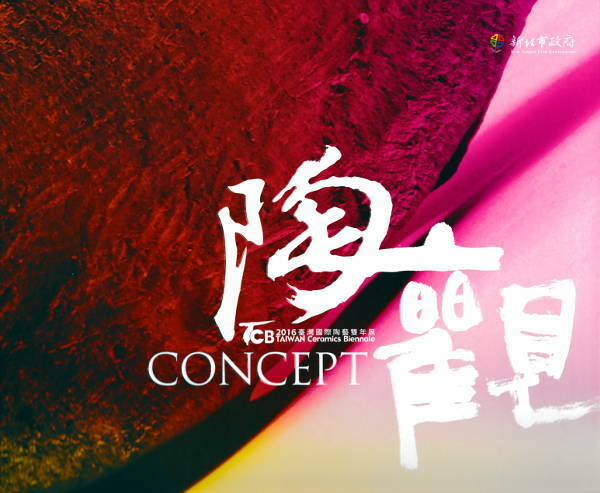 Catalogue of Taiwan Ceramics Biennale 2016 Concept, published by New Taipey City Yingge Ceramics Museum, Taiwan. 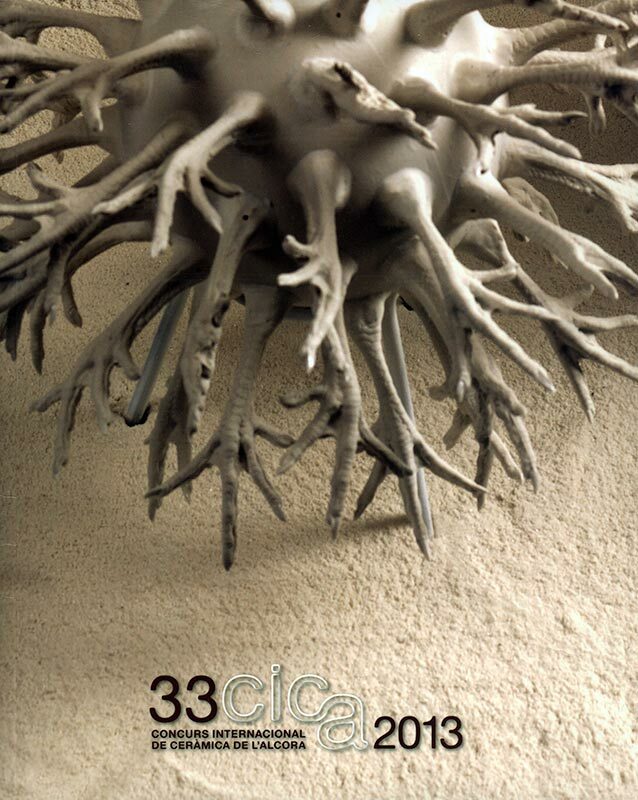 Catalogue of the 36th International Ceramics Competition of l'Alcora, published by the Municipality of l'Alcora (Spain - 2016). 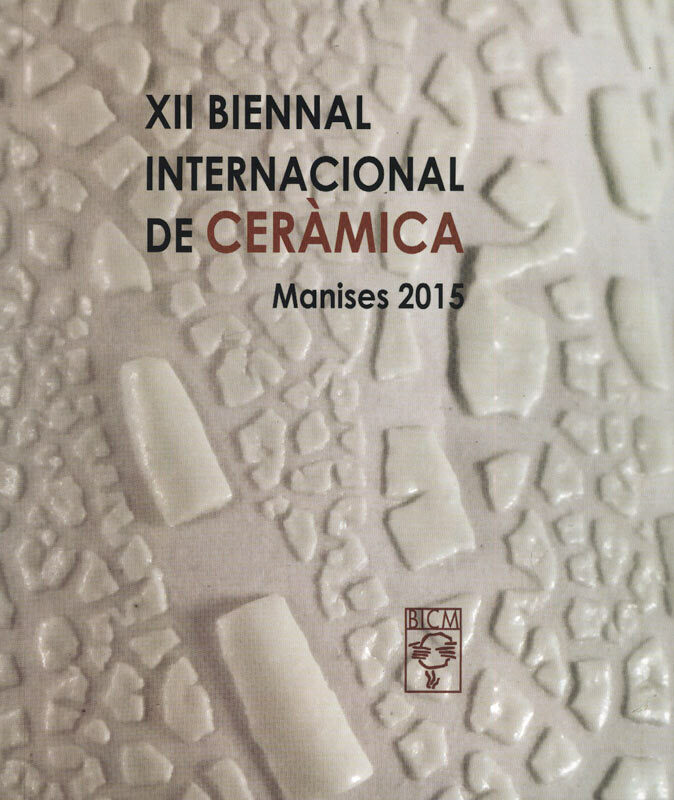 Catalogue of the XIIth International Biennial of Ceramics, Manises 2015, published by the Municipality of Manises and the Museum of Ceramics of Manises (Spain). 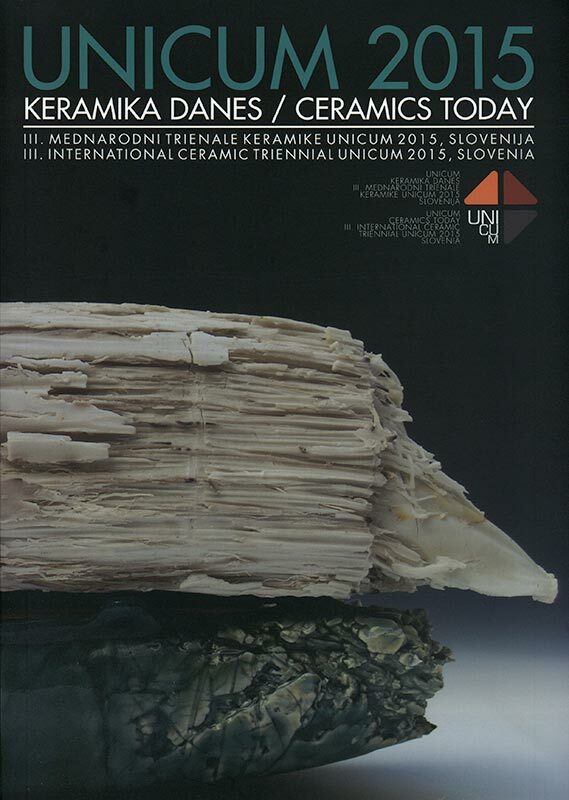 Catalogue of the 3rd International Triennial of Ceramics Unicum 2015, Keramica danes, published by the National Museum of Slovenia, Ljubljana. 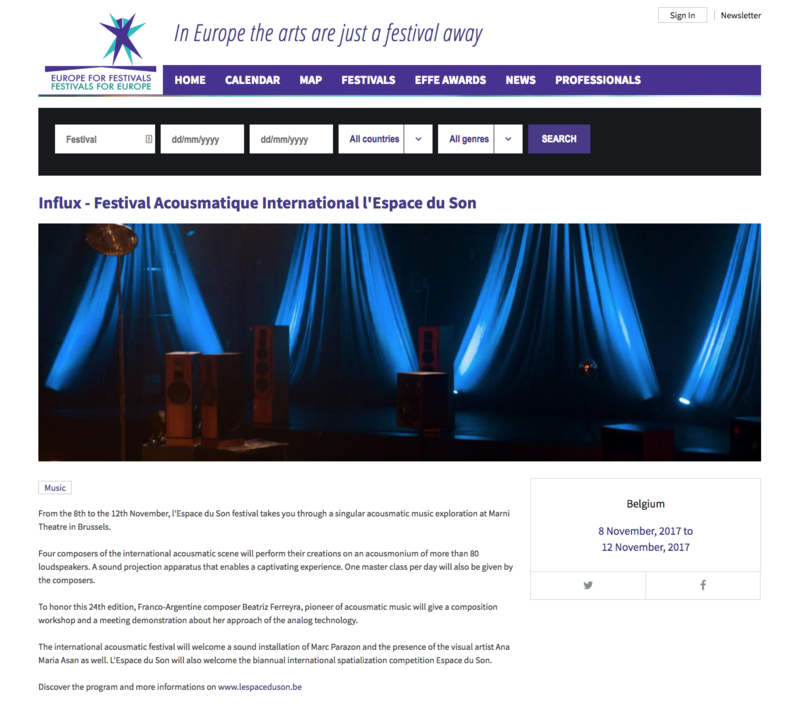 Les oeuvres d'Ana Maria Asan au Musée national de Ljubljana, Website of Wallonie Bruxelles International. 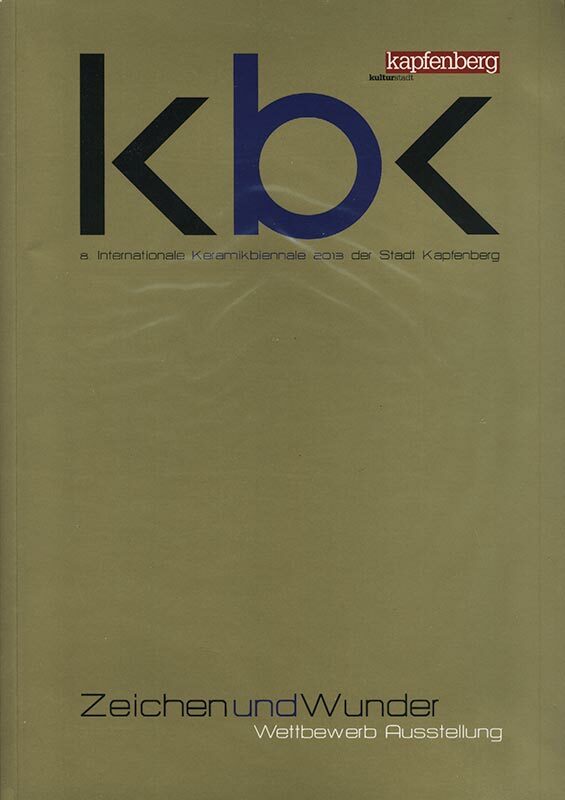 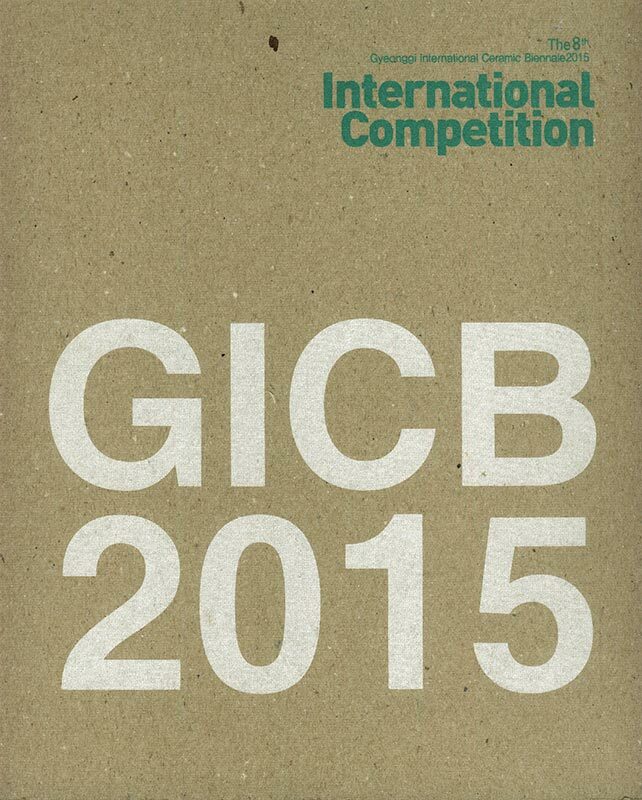 Catalogue of the Gyeonggi International Ceramic Biennial 2015, Internationale Competition, Icheon (South Korea), published by the Korea Ceramics Foundation. 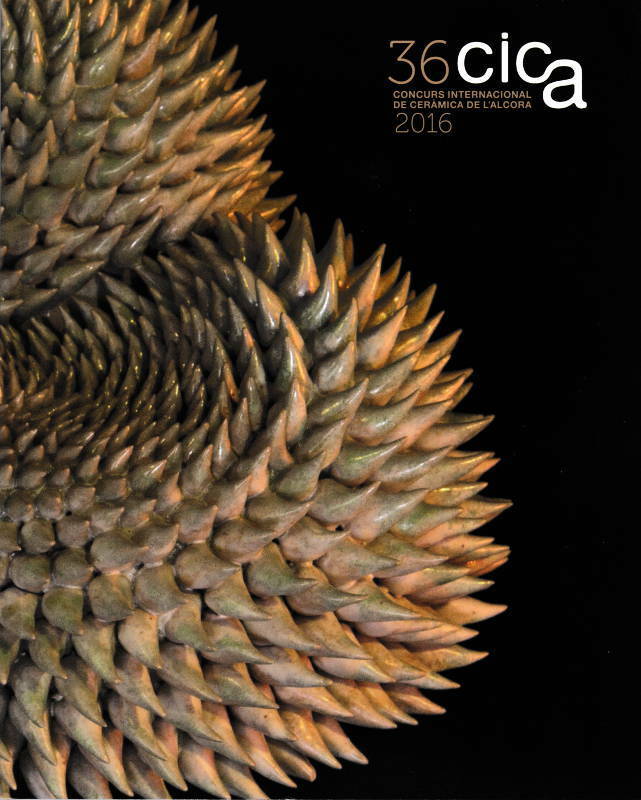 L'Art même, n°65, agenda Extra Muros. 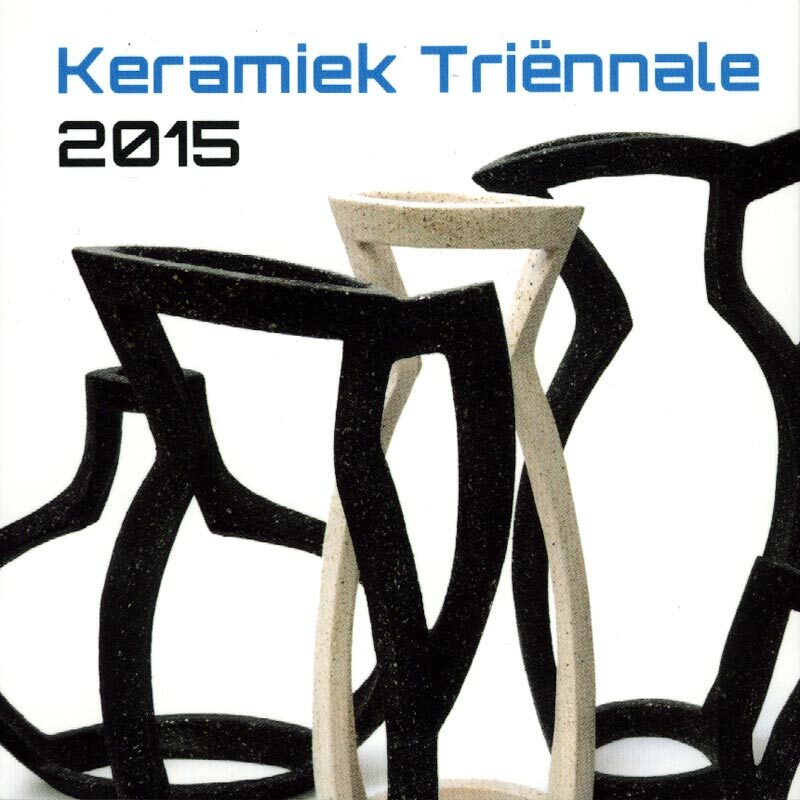 Catalogue of the Ceramic Triennial NKV 2015, published by the Coda Museum Apeldoorn and NVK (Nederlandse Vakgroep Keramisten), The Netherlands.